Dr.Rouhani graduated from Tabriz University of Medical Sciences in 2008. Dr. Rouhani completed advanced training in cosmetic dentistry, receiving her certificate from Tehran University of Medical Sciences. 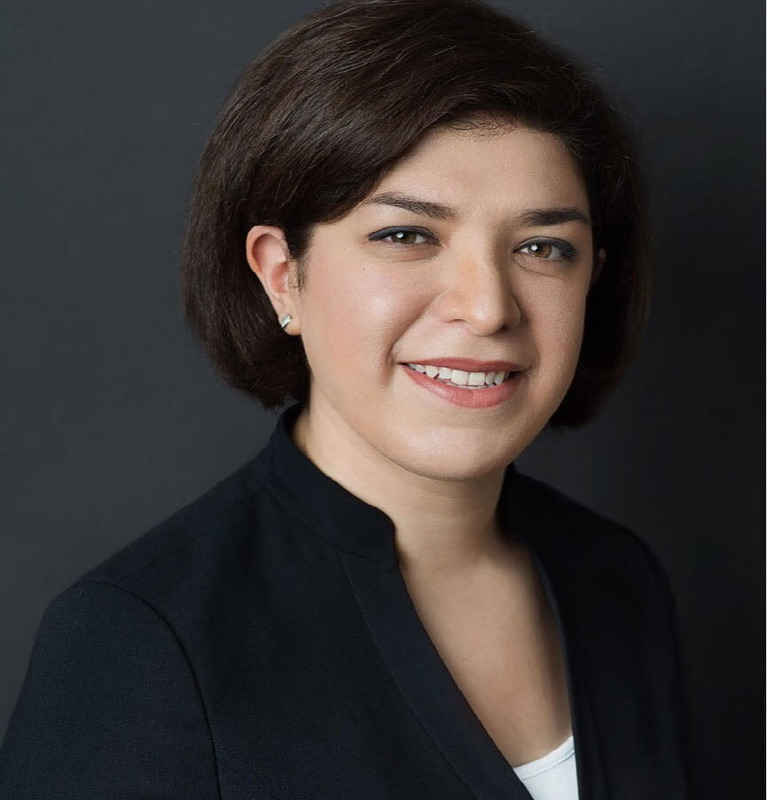 Dentistry runs in Dr. Rouhani’s family and during her 10 years of experience as a dentist she has consistently remained committed to staying current with the latest advancements in technology to provide the greatest care for her patients. Dr. Sara’s mission is to deliver comprehensive dental services to all patients in a safe, reassuringly pleasant, and comfortable environment. 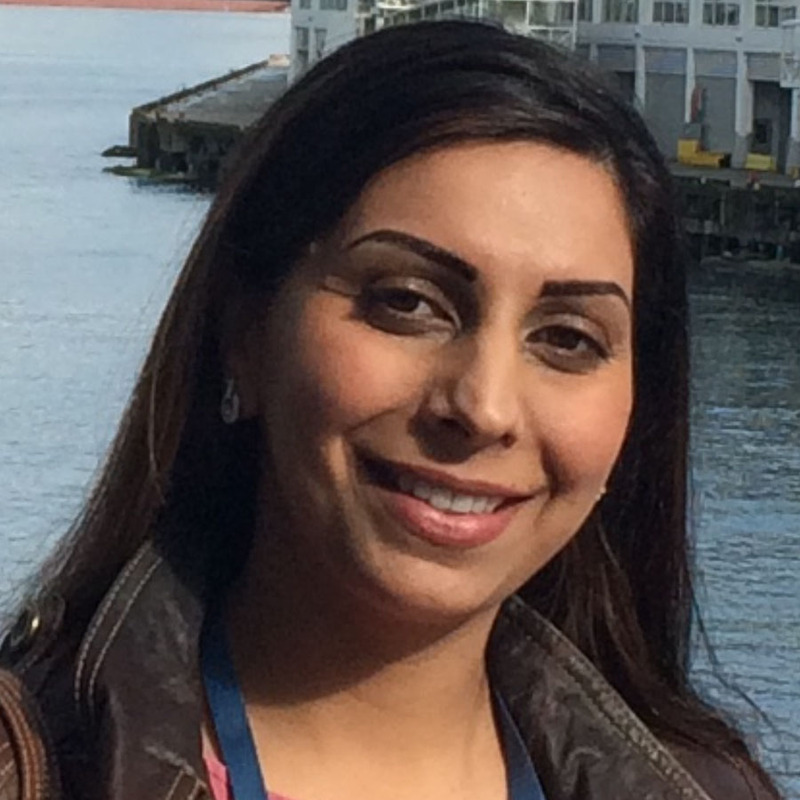 She is currently an active member of the Canadian Dental Association and the College of Dental Surgeons of BC. In her free time, Dr. Rouhani enjoys spending time with her family, playing piano, dancing, swimming, and playing table tennis. 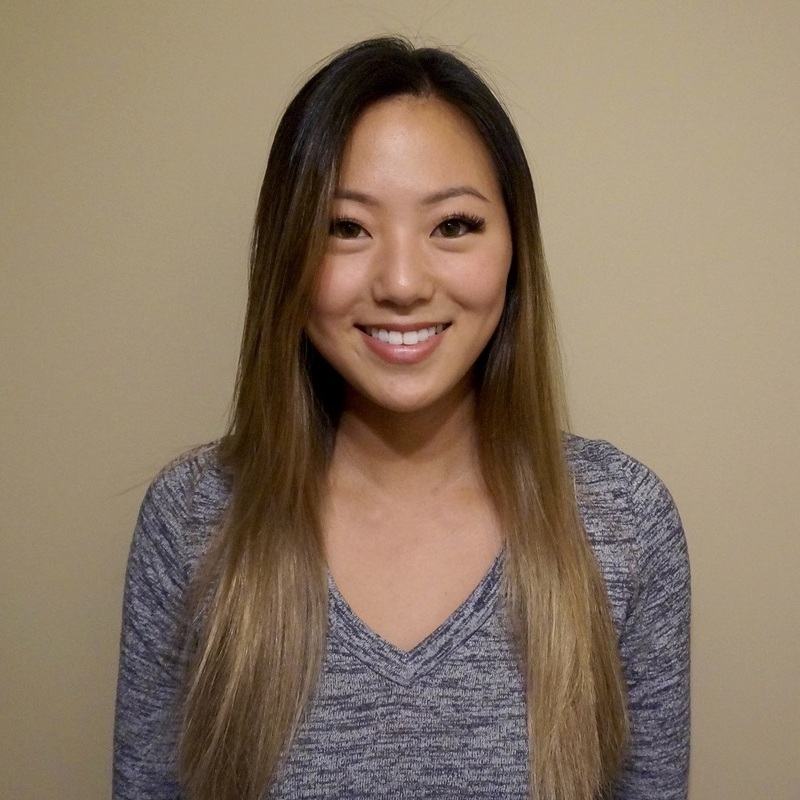 Simone joined Burnaby Square dental in 2017 and loves working with Dr kamaei and her team. She is skilled interpreting your insurance and helping with claims submissions, estimates and coordination of multiple plans. If you have questions about your dental insurance, Simone is the right person to talk to. Outside the office, Simone likes to dance salsa, eat ethnic foods and is always looking forward to explore and travel to new places. She is a proud mother and enjoys spending time with her family. As a Dental Administrator at Burnaby Square Dental, Trinh is very knowledgeable as a dental administrator. She is able to assist patients with any questions that they may have. She has a one of a kind personality that allows patients to feel comfortable during their visits. Aside from being passionate about being a dental administrator, she loves to cook, karaoke, watch movies, spend time with her loved ones, and travel the world. 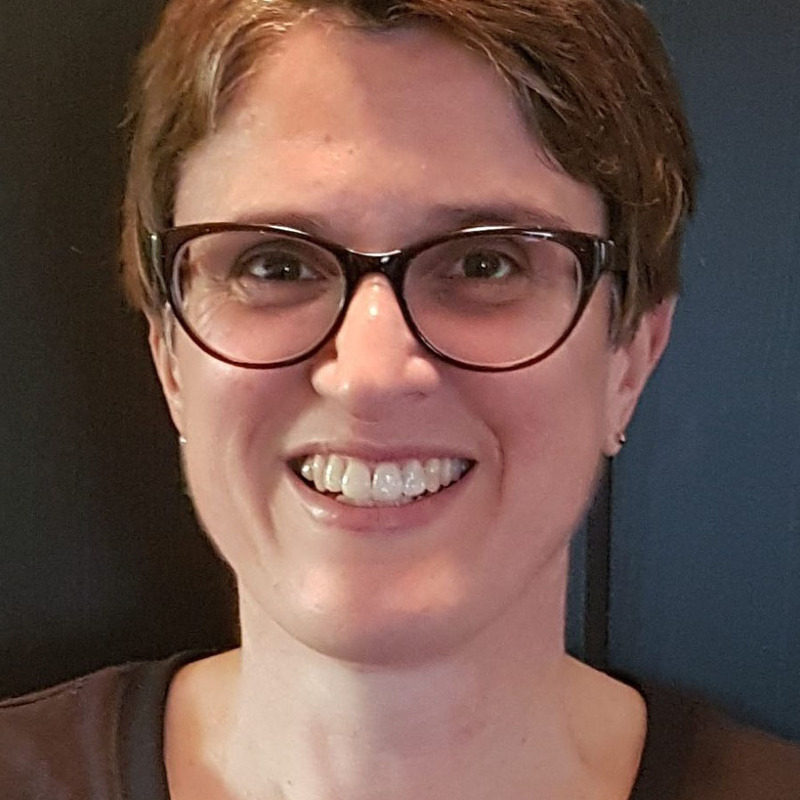 Karen grew up in Kelowna and moved to Toronto to complete her Honours Bachelor of Science degree at University of Toronto. Shortly after graduation, Karen moved back to BC to continue her studies and obtained her diploma in Dental Hygiene. Her favorite part of her job is meeting new people and building good relationships with our patients. When Karen is not in the office, she enjoys working out, eating out, and spending time with her dog, Zeus. Nicole grew up in Victoria and has been in the Vancouver area for about 15 yrs. She ‘s been a CDA for over 13yrs, and has assisted Dr.Kamaei for almost 6yrs. She enjoys educating and building relationships with her patients to help make their visit a good positive experience . On her own time, She enjoys spending time with her family and friends. Mandy has been helping patients maintain their oral health since 2006. She is very passionate about her job and enjoys planing every aspects of dental hygiene. Outside of work , She is a busy mom who loves spending time with her 4 year old daughter . 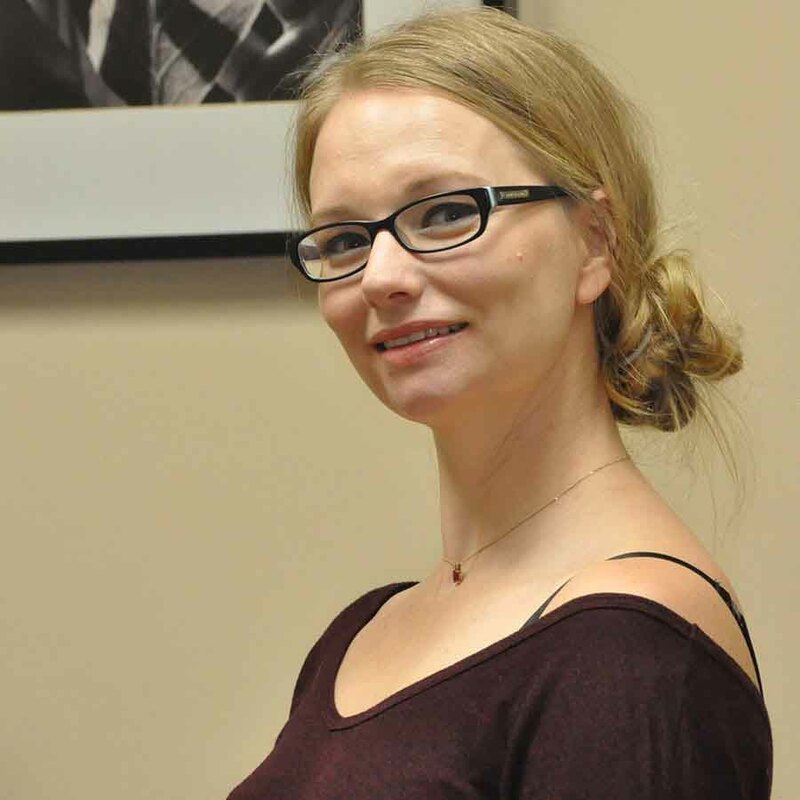 Andrea received her dental hygiene diploma from the University of Manitoba and has been at the office since 2005. She enjoys interacting with the patients and promoting overall dental health. In her spare time, she likes to read, exercise and spend time with her family. Born and raised in Burnaby, anita brings with her a great deal of knowledge and expertise. She has been with this office since 2008. Anita is passionate about educating her patients in the importance of oral hygiene. Outside the office she enjoys spending time with her family and friends and including various outdoor activities. Tiffeny graduated from UBC with a Bachelors in Dental Science (B.D.Sc.). She has learned the importance of prevention in dentistry and works with the patient to not only provide a thorough cleaning, but to educate the patient. Tiffeny’s gentle touch and attention to detail will put you at ease during your dental visits. Tiffeny speaks both English and Tamil, spends her free time volunteering, and enjoys spending time with family and friends. Pallvi graduated as a certified dental assistant in 2016. 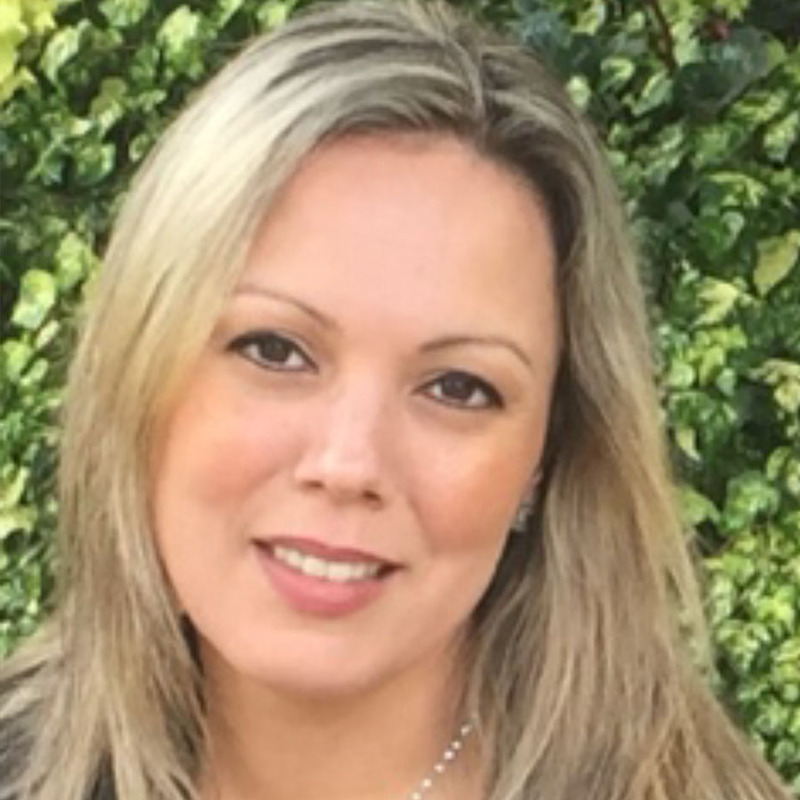 She joined burnaby square dental in 2017. She is passionate about her work. She loves providing a friendly and comfortable environment for her patients during their treatment. Outside of work, Pallvi loves spending time with her family,freinds and her dog. She also loves playing badminton. 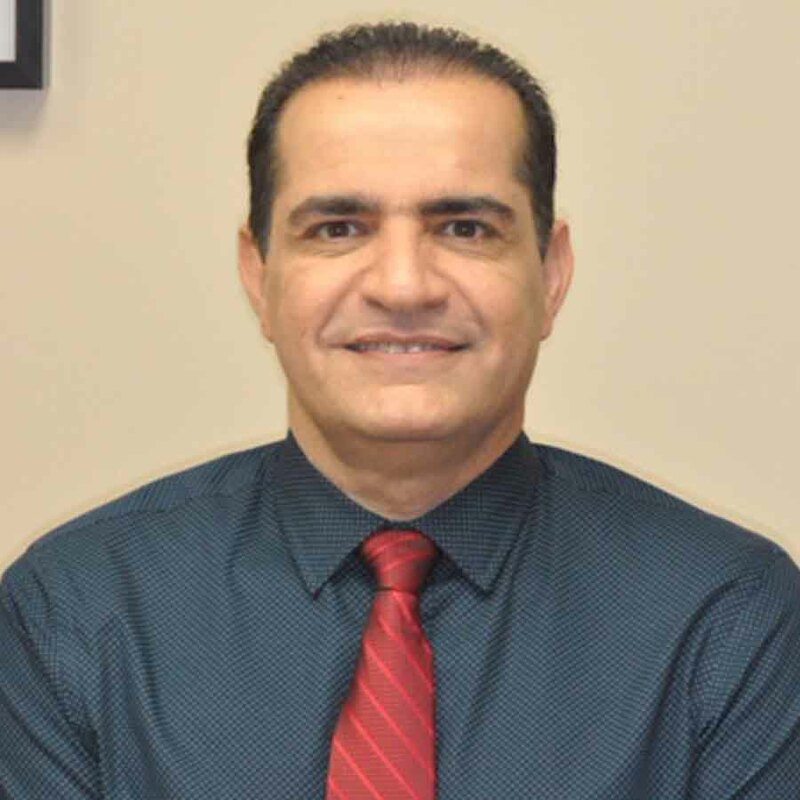 With almost twenty years of experience and nonstop continuing educations Dr.Kamaei is dedicated to offer and provide top of the line dental treatments with quality and excellence in almost all aspects of Dentistry . He is licenced for anxiety free appointments under Oral , Gas and Moderate IV Sedation. He also offers invisalign to straighten your teeth with invisible aligners. He has done numerouse implant surgeries and restorations and will make sure to give you the smile you deserve.